Teach Yourself VISUALLY Photoshop Elements 12 The Fast and Easy Way To Learn (True PDF) | Free eBooks Download - EBOOKEE! Posted on 2014-01-15, by nobihai. 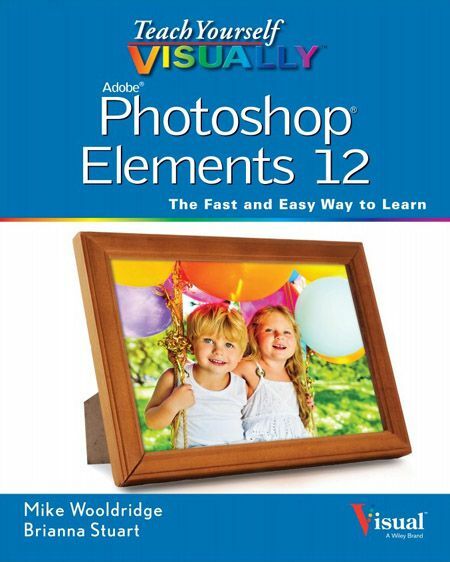 No comments for "Teach Yourself VISUALLY Photoshop Elements 12 The Fast and Easy Way To Learn (True PDF)".